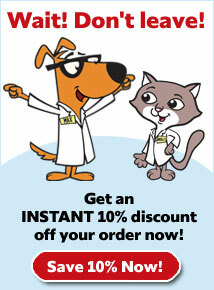 HyLyt Shampoo is a gentle yet effective hypoallergenic shampoo for cats and dogs. 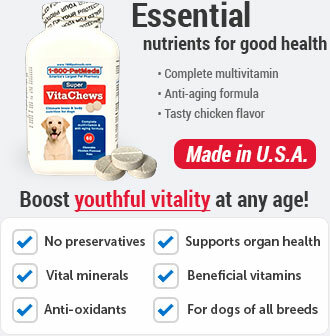 It contains essential fatty acids and emollients to help nourish and moisturize your pet's skin. This soap-free formula is ideal for pets with normal, dry or sensitive skin and can be used for routine grooming. 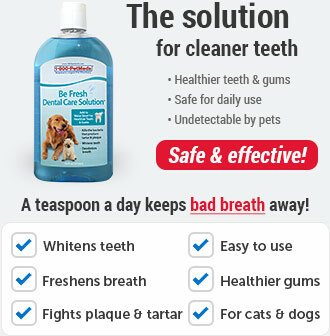 It leaves your pet's coat silky, shiny and smelling great with a light coconut scent. HyLyt Shampoo is ideal for pets suffering from itchy, dry or flaky skin. It can even be used along with topical treatments. Add HyLyt Shampoo to your pet's regular grooming routine along with HyLyt Crème Rinse for a silky, healthy coat. HyLyt Shampoo gently cleans and moisturizes your pet's skin and coat without soap. 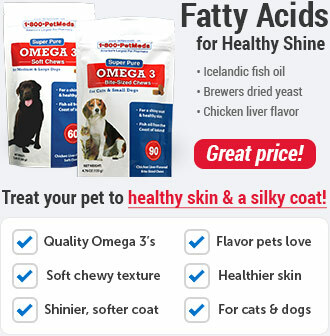 It contains moisturizing emollients and essential fatty acids that help replenish the epidermal barrier, while leaving your pet's coat soft and shiny. HyLyt Shampoo is ideal for pets with normal, dry or sensitive skin. 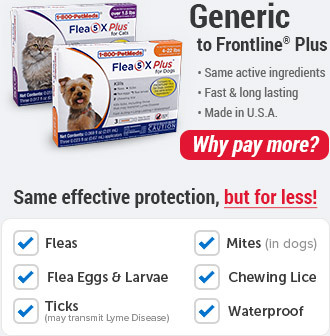 For topical use on pets only. Avoid contact with eyes. 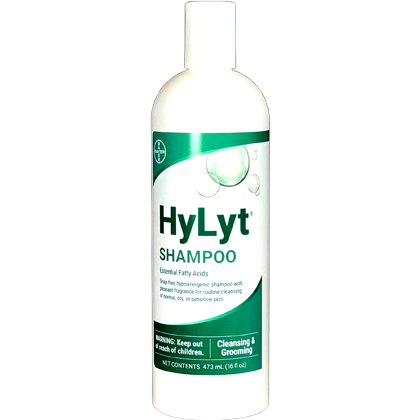 HyLyt Shampoo is a soap-free, hypoallergenic shampoo containing emollients and essential fatty acids to replenish the epidermal barrier and control itching and flaking. 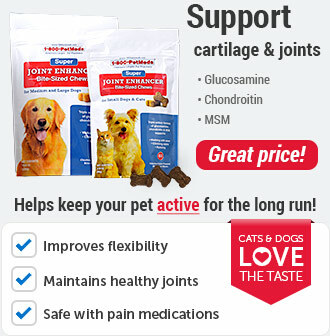 Ideal for pets with dry or sensitive skin. Gentle enough for routine cleansing and grooming. Wet your pet's coat thoroughly. Apply a sufficient amount of HyLyt Shampoo to lather well throughout your pet's coat. Rinse thoroughly. Water, sodium C14-16 olefin sulfonate, cocamidopropyl betaine, sodium lactate, PEG-150, PEG-75, glycerin, hydrolyzed collagen, sodium chloride, fragrance, safflower oil, FD&C yellow #5, methylchloroisothiazolinone, methylisothiazolinone, citric acid.